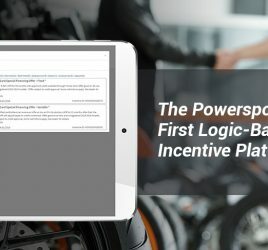 Customers receive unique benefits from Rollick Certified Dealers on Powersports Vehicles, RVs and Boats. 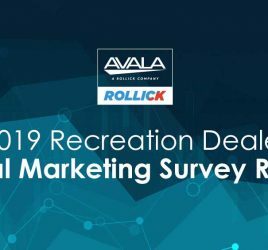 AUSTIN, Texas, May 29, 2018 /PRNewswire/ — Rollick Outdoor, Inc. has been selected as the buying program partner for powersports vehicles, boats and RVs within the new State Farm Community Offers program. State Farm customers gain access to special offers on inventory as well as savings on accessories and service from Rollick Certified Dealers. State Farm Community Offers is primarily accessible to customers through State Farm’s newly updated mobile application, available on the app store at https://www.statefarm.com/customer-care/download-mobile-apps/state-farm-mobile-app. Rollick’s network of Certified Dealers is committed to providing the best purchase experience to State Farm customers, employees and agents. State Farm and its agents expect to benefit from the program by helping finance and insure their customers’ product purchases at Rollick Certified Dealers. The company offers coverage for powersports, RV and boat loans and insurance nationwide. The Rollick Certified Dealer network now stretches across 23 states as the company continues to expand its coverage nationwide. In addition to State Farm, dealers can reach members of the military, veterans, first responders, employees of top U.S. companies and members of other leading organization. Any powersports, RV or marine dealers interested in joining the network can find more information at www.rollick.io/certified-dealer-network. One dealer group that is particularly excited by the State Farm Community Offers program is World of Powersports with locations in Decatur, IL, Peoria, IL and Springfield, IL. Recognized as one of the top retailers of powersports vehicles, parts, accessories and apparel in the region, the company serves many State Farm customers and employees given its stores’ proximity to State Farm’s headquarters in Bloomington, IL. 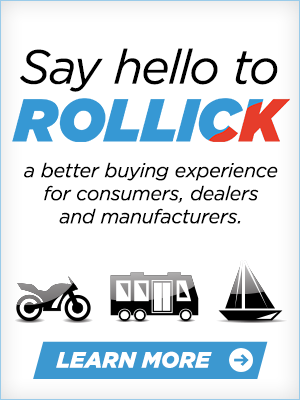 Rollick provides a marketing platform to help retailers and manufacturers provide an individualized, online and in-store experience for the powersports, RV and marine industries. 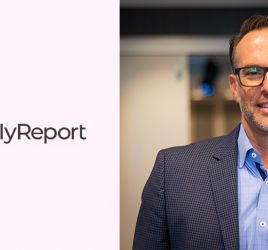 Retailers and Manufacturers connect with members of Rollick’s Affinity Network through the platform to create a more trusting and loyal connection when buying at Rollick’s network of retailers. To learn more, visit www.rollick.io.